"During 2015 the nation will commemorate many important historic milestones including the 75th anniversary of the Battle of Britain and the 70th anniversary of the end of the Second World War. In each of the six key WW2 campaigns and battles that the allies had to win to achieve eventual victory, superior technology reinforced the valour of the troops engaged in the battles. 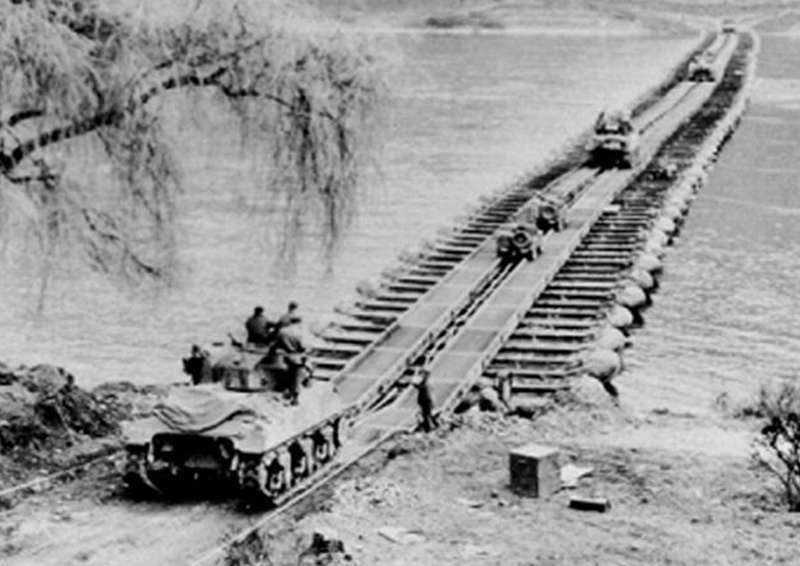 While thousands of engineers and other technologists conceived, designed and produced the novel weapons, machines and structures that enabled victory to be achieved, many more applied their expertise in the fighting services - while others, mostly civilians and often against incredible odds, produced the myriad artefacts needed for victory or operated, maintained, augmented and repaired the national infrastructure so that essential services could continue to operate even in the direst circumstances. The lecture will summarise these achievements as well as highlighting the scale of the projects and the tempo at which they were completed. After brief accounts of the actions that led to the award of honours and gallantry medals to some of those ICE members who also achieved distinction in the profession after the war, the lecture will conclude with suggestions as to the lessons that today's engineers - and statesmen - might learn from the achievements of their forebears. It is hoped that the lecture will also enable members to publicise another aspect of the vital contribution that engineering makes to our national life and wellbeing - as well as reminding us all of the debt we owe to those predecessors whose endeavours have enabled us to continue to enjoy our traditional freedoms and lifestyles."